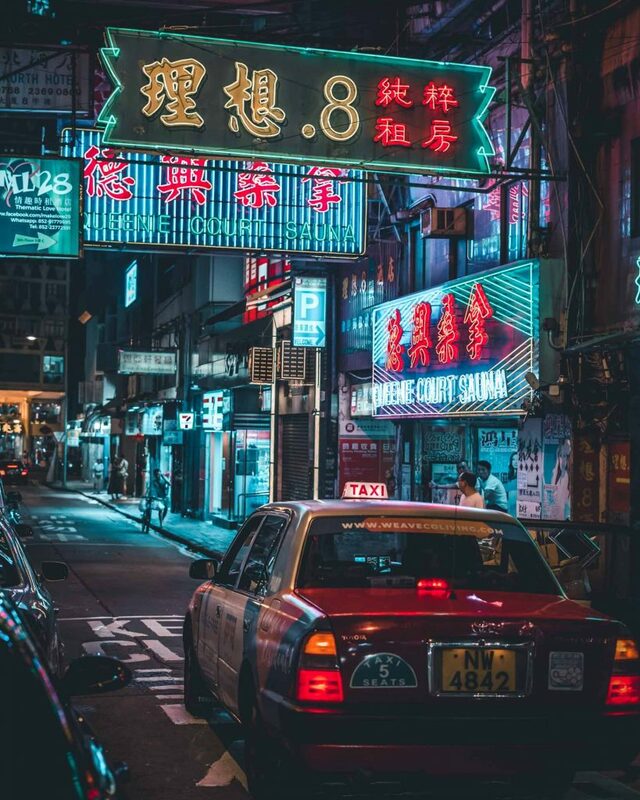 Where to stay in Hong Kong – A trip to Hong Kong usually consists of eating everything you lay your eyes on – mainly because the food looks as delicious as it tastes – shopping until you feel like your arms are going to fall off, and taking more pictures than you have memory space on your phone for. With all those things in mind, many people don’t realize that seeing this thriving metropolis doesn’t have to be a stressful and exhausting affair; so long as you know how to plan ahead and find the best ways to save yourself on logistical headaches. 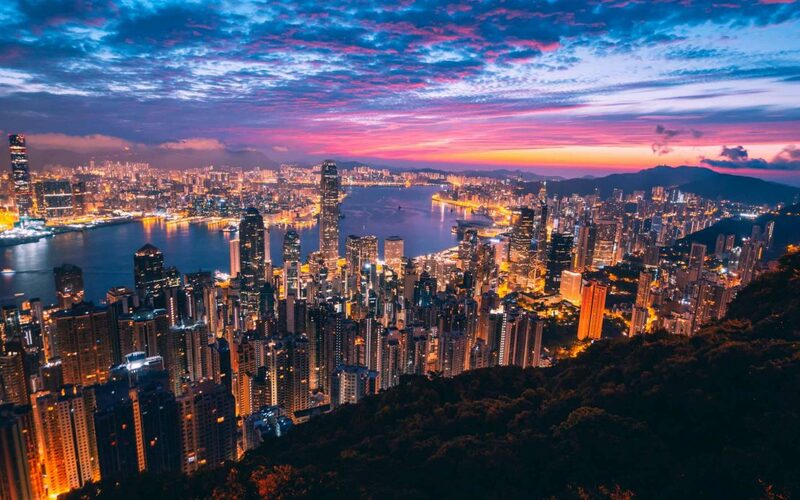 To help you figure out the easiest and most convenient ways to enjoy Hong Kong, below are the four best areas to head off to if you don’t want to rip your hair out every night. 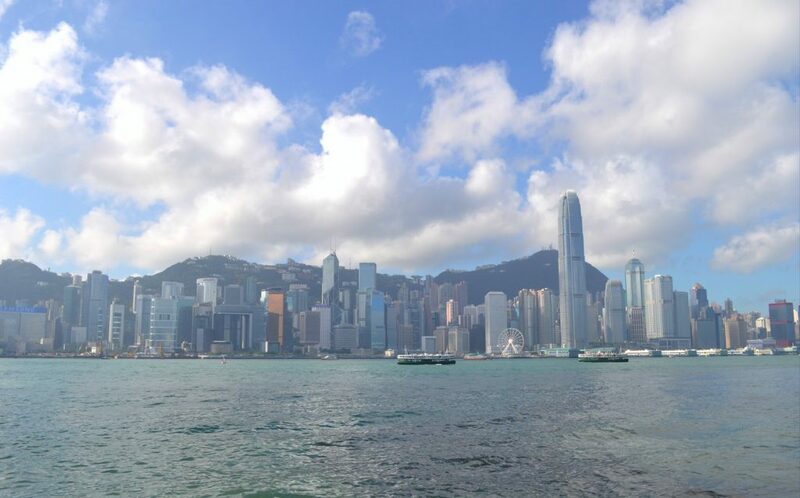 The four areas to make this list are Causeway Bay, Wan Chai, Tsim Sha Tsui, and Central Hong Kong, because each of them is a holy grail for simplistic and easy travel. Read on to figure out which area suits you best, and where you should look for accommodations during your stay! 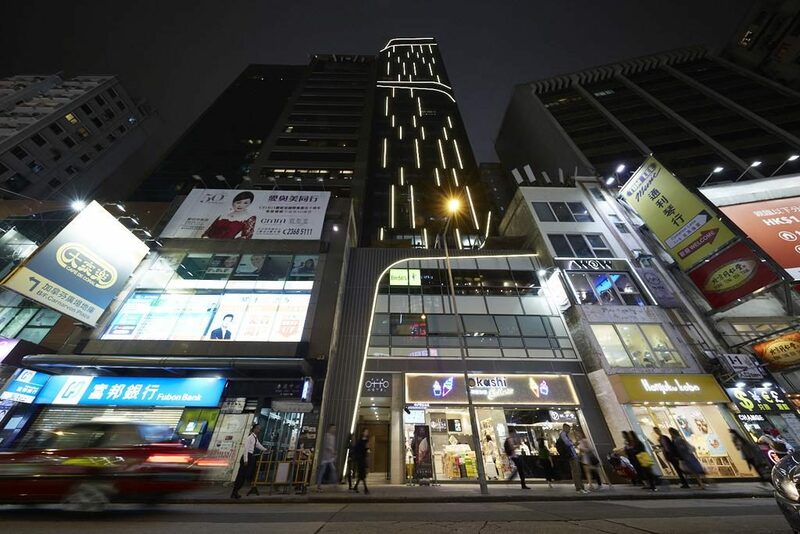 Causeway Bay is the place to be if you’re looking for a wide variety of shops and eateries to satisfy your need for delicious cuisine and great purchases. You can visit Hong Kong’s main library, largest public park, Hong Kong Times Square, Causeway Bay Markets, Food Street, Victoria Park, Tin Hau Temple, and more awesome sights during your stay. There’s also plenty of spacious shopping malls and local retailers that range from cheap and affordable to high-end, and even cute little trams to get you from one place to another! Overall, Causeway Bay is convenient to visit because you can find almost anything and everything that you’ll want to see, eat, or buy during your trip all in one place! 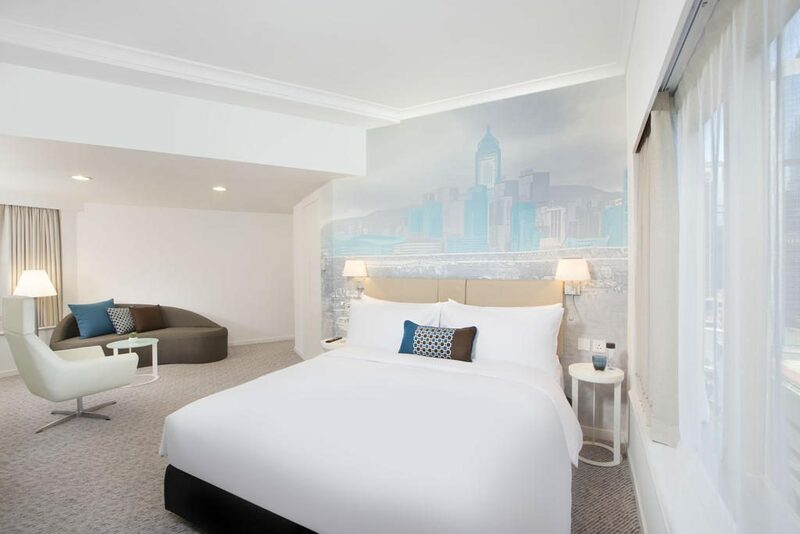 Only 3-minutes away from the MTR Causeway Bay Station by foot, a lovely little inn called the Hong Kong Inn offers modern minimalistic rooms to guests with free WiFi access anywhere on the property. Each room has air conditioning and a private bathroom with shower and free toiletries. A shared lounge is the perfect place to make new connection with people from around the world, and having a 24-hour supermarket right across the street is a major convenience. The rooms are kept clean and well maintained, and the staff are friendly and always willing to help. 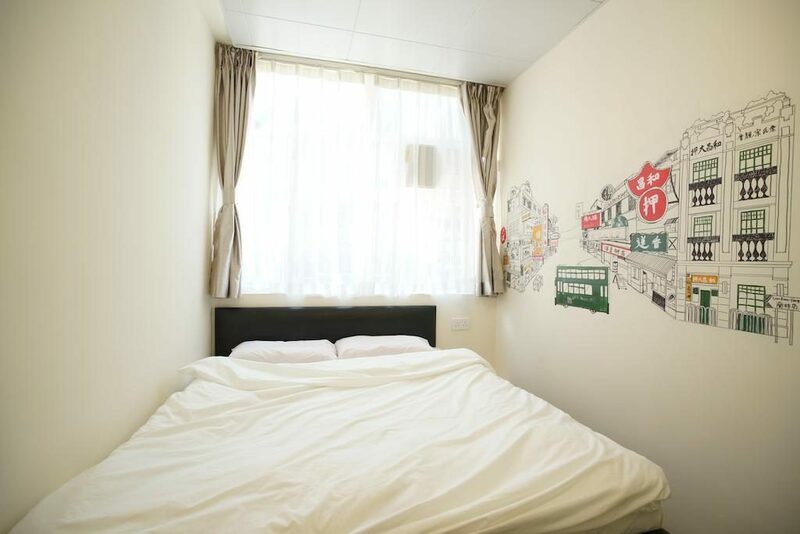 Overall, this quaint little property provides great accommodation while also being ridiculously close to many of the landmarks travelers want to see during their time in Hong Kong! 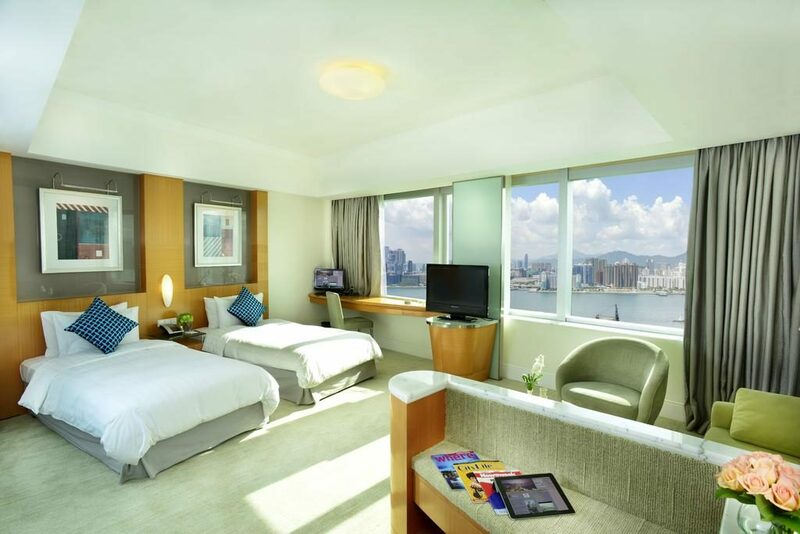 Metropark Hotel Causeway Bay is a great place to stay for those who enjoy great views, great food, and great service! Rooms have terrific views of the city or harbor, as well as air-conditioning, cable TV, en suite bathroom, room slippers, and free WiFi. There’s also gym and sauna facilities for guests to use at their leisure on-site, along with an outdoor pool on the roof that overlooks the entire harbor! 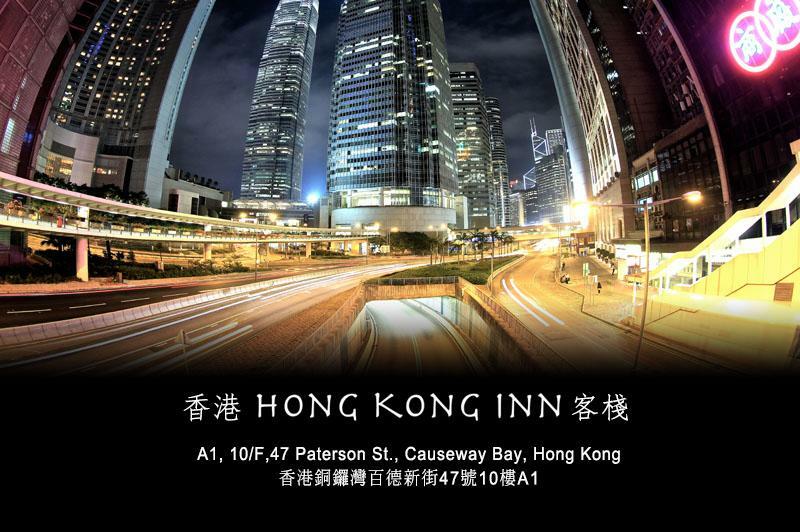 This hotel is conveniently located next to the MTR Station, Tin Hau food court, Victoria Park, and the airport bus stop. 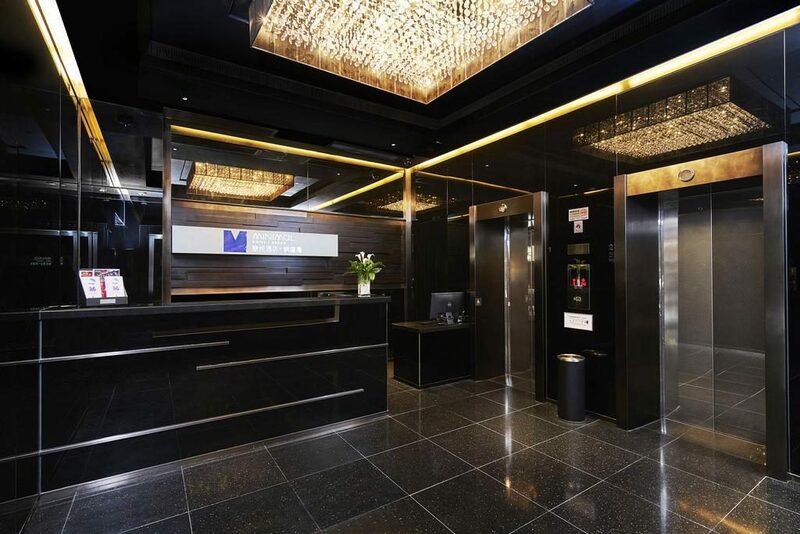 Boasting one of the highest scores in guest satisfaction in the Causeway Bray area, you’re sure to have a great time during your stay at Metropark Hotel Causeway Bay! Enter the party district that’s also got a bit of a culinary and historical twist, Wan Chai! Visitors come to this district specifically for all the late night festivities, but generally find that there’s more to this are than first meets the eye. 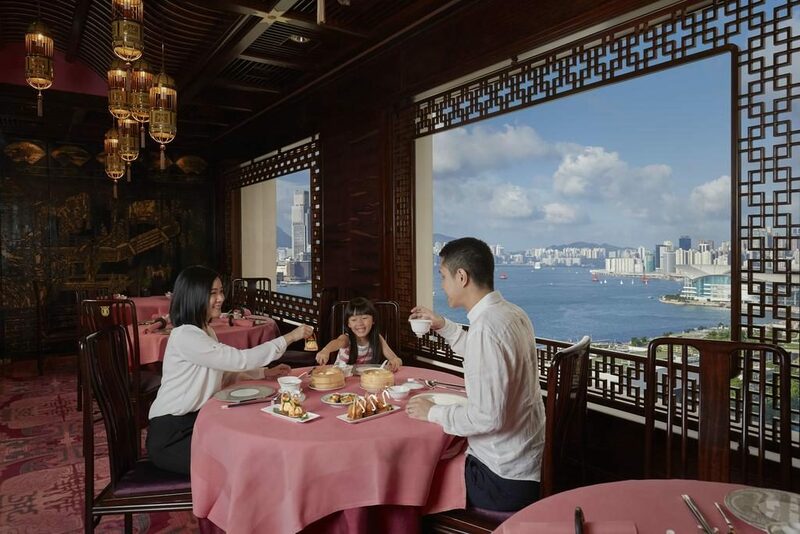 Those that find themselves in the area during the day can enjoy the Wan Chai Heritage Trail, Hong Kong Convention and Exhibition Center, Tamar Park, Hong Kong Arts Center, Pak Tai Temple, Tai Yuen Street Market, and overabundance of dim sum restaurants! Once the sun goes down, many head off to the Lockhart Road nightlife scene, which is filled with famous bars, party goers, and plenty of fun! Head off to this area of Hong Kong if you want to experience the best of both worlds – historical culture and partying! 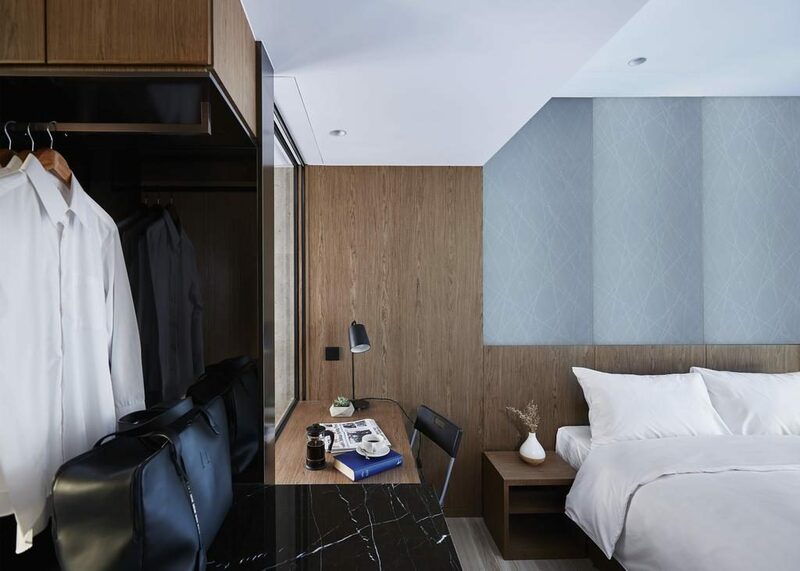 Minimal Hotel Urban is a great place to stay the night at during travels through Wan Chai, as it’s only a 2-minute walk from Times Square and easily within reach of many other famous and popular attractions. Rooms are air-conditioned and have a private bathroom, free WiFi, a flat-screen satellite TV, electric kettle, and fridge. Staff can speak both English and Chinese, so you don’t have to worry about language barriers ruining your stay! The rooms – some of which offer a balcony – are kept clean and tidy throughout your stay, and most guests find it incredible that such a brilliantly located property near restaurants, shops, and popular sights can be booked at such a great price! 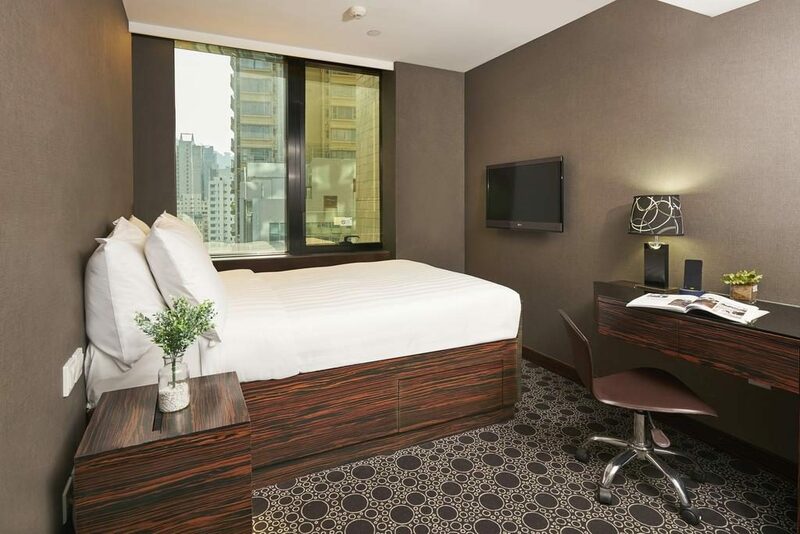 If you want to enjoy modern comfort at an incredible price, OZO Wesley Hong Kong has you covered! The rooms at this property are furnished with a flat-screen TV, electric kettle, seating area, mini fridge, en suit bathroom, and free amenities. You can exchange your currency at the 24-hour front desk, and two on-site restaurants provide guests with delicious local and international cuisine to feast upon during their stay. The rooms are both spacious and clean, and the property is conveniently located right by the tram lines; you’ll have an incredibly easy time getting around the area! Best of all, the on-site fitness and wellness center is perfect for those who like to stay active during their stay! For those who want to educate themselves on traditional Chinese history and Culture, the Tsim Sha Tsui district is the best place to enjoy a more intellectually stimulating side of Hong Kong. This is one district where you won’t want to forget your camera while visiting, as there are more historical and famous sights here than most other areas! Visitors can spend their time in Tsim Sha Tsui exploring Kowloon Park, Star Ferry Pier, Hong Kong Cultural Center, Harbour City, Knutsford Terrace, Kimberly Road, or the K11 art mall! There’s so many beautiful sights to see and fascinating cultural traditions and history to learn about in this district! 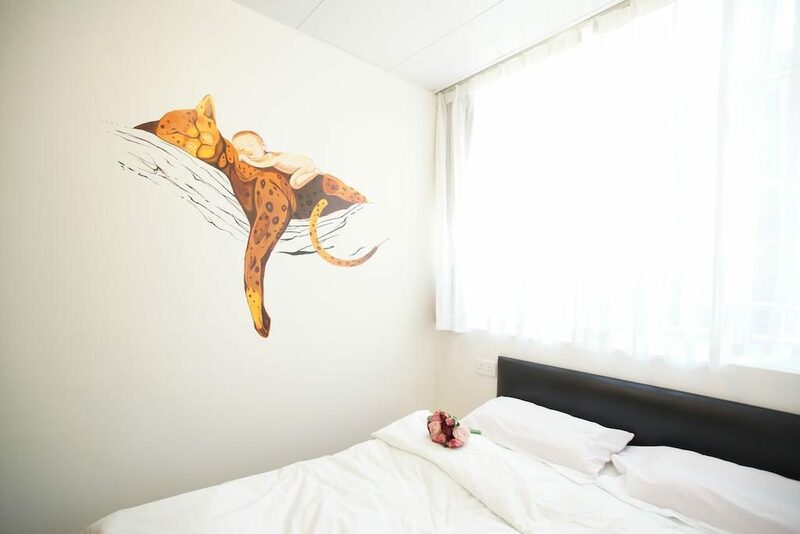 Featuring some of the cutest, craziest, and hippest decorations around, Alohas Hostel has a room waiting for you at their property in Tsim Sha Tsui! The rooms are contemporary in style, have air-condition, and come furnished with a flat-screen TV and free WiFi. The beds are both comfortable and clean, and some rooms come with an en suite bathroom, desk, and bathtub. One of the best things about this hostel is helpful and knowledgeable the front desk staff are! They can help you with travel arrangements and even book a tour or two for your stay in Tsim Sha Tsui! Don’t worry about going hungry – there’s plenty of great restaurants, eateries, cafes, and bars nearby! Plenty of visitors who want to stay in Tsim Sha Tsui for more than a night (or two) often choose to stay at the OTTO Hotel. 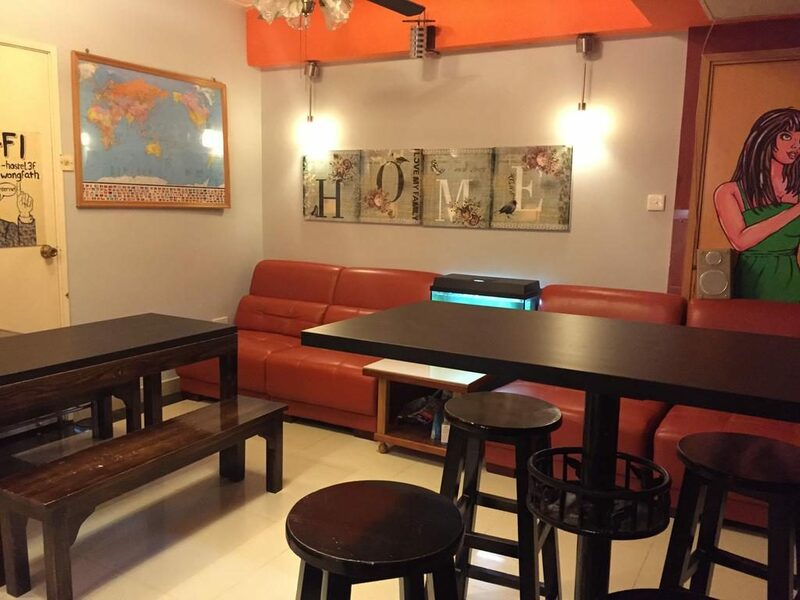 It’s convenient location near the MTR, local food and shopping establishments, and a pharmacy, make it a great place for travelers who want to have access to everything. As it was recently renovated, all rooms are new and fresh-looking, and the decorations are simplistic, modern, and minimalistic. Shared lounge areas allow guest to intermingle freely, and a large sun terrace means that you can enjoy a few rays of the morning or evening sun right from the comfort of your hotel. Best of all, you can get to the hotel by airport shuttle! 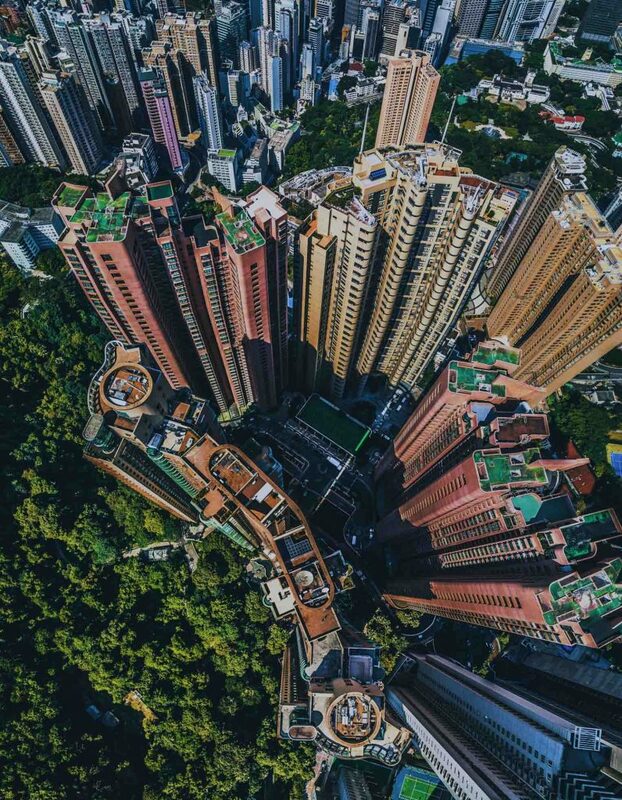 As the name implies, Central Hong Kong is at the epicenter of Hong Kong, and as such it has a mix of skyscrapers and natural wonders. If you ever tire of the cityscape, there’s plenty of natural locations to visit and explore, and vice versa. The area is also a glorious mix of ancient and modern sights and locations, meaning you can learn more about Hong Kong’s history at the same time as you enjoy modern comforts and amenities. 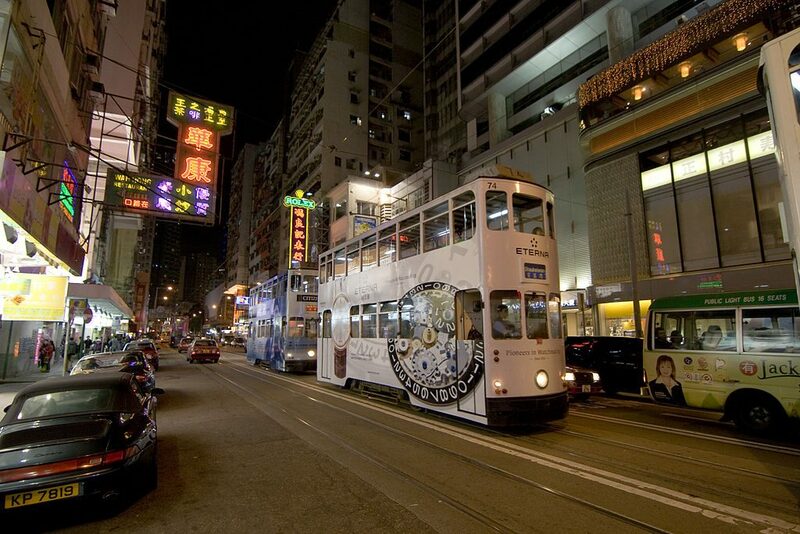 The best places to head off to while in Central Hong Kong are Victoria Peak, Hong Kong Observation Wheel, Central Mid-Level Escalators, Man Mo Temple, Hong Kong City Hall, Hong Kong Park, Hong Kong Botanical Gardens, and – for those who want to head out and do a bit of drinking and socializing – Lan Kwai Fong! 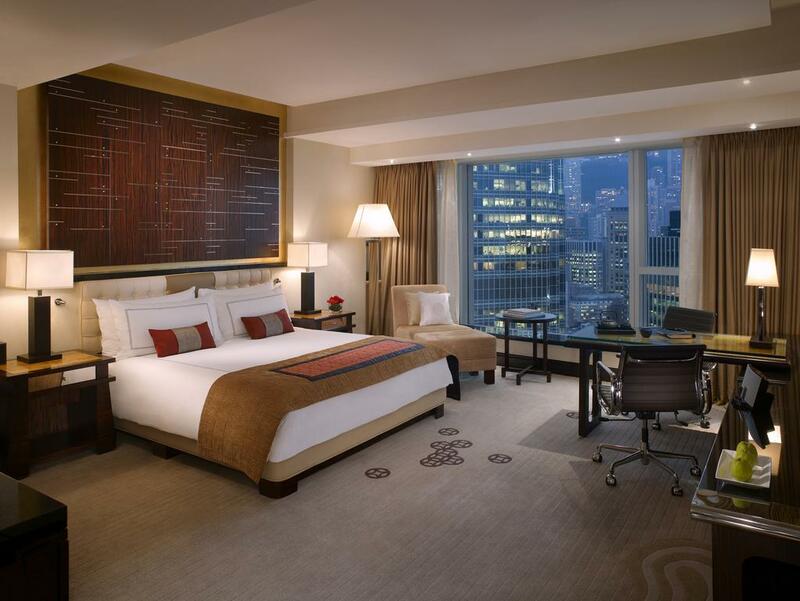 If you want to live the life of luxury during your stay, the Four Seasons Hotel Hong Kong is a great place to rest your tired and aching feet after a long day of exploring Hong Kong! All rooms and suites have floor-to-ceiling windows that allow for panoramic views of nearby landmarks and attractions, and there are two Michelin award-winning restaurants on-site! Rooms are modeled in a Chinese and Western fusion-style, though all creature comforts – such as the 42-inch flat-screen TV, DVD player, tea and coffee facilities, en suite bathroom with deep tub and walk-in shower, and seating area – are still present! Relax even further during your trip with a pampering session at the massage, steam room, and sauna facilities! 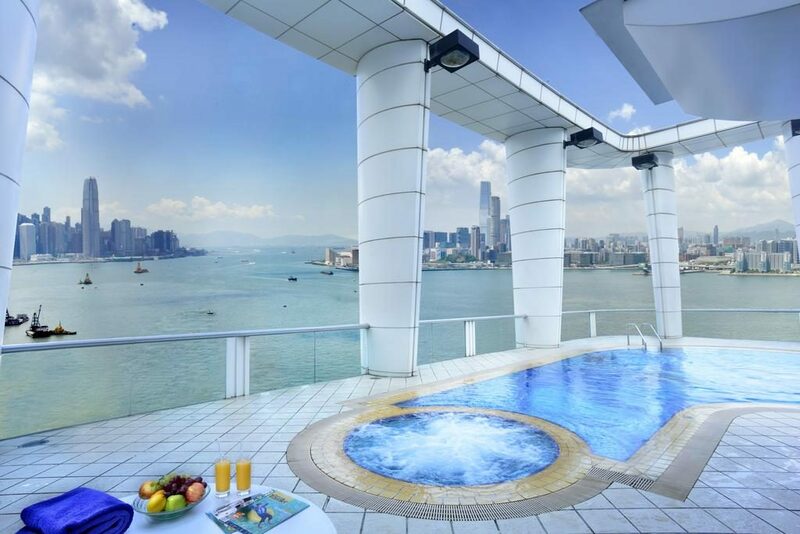 For an experience of the lifestyles of the rich and the famous, feel free to go wild and book yourself a room at the Mandarin Oriental Hong Kong! With 10 dining options on-site, guests won’t have to look too far to find delicious and authentic Chinese and Western cuisine. The rooms are both spacious and elegant, and feature floor-to-ceiling windows, flat-screen TVs, and minibars. After a delicious dinner at the resort, guests like to relax and unwind at one of the two on-site bars, or stop by the cake shop located on the property to pick up some decadent deserts! 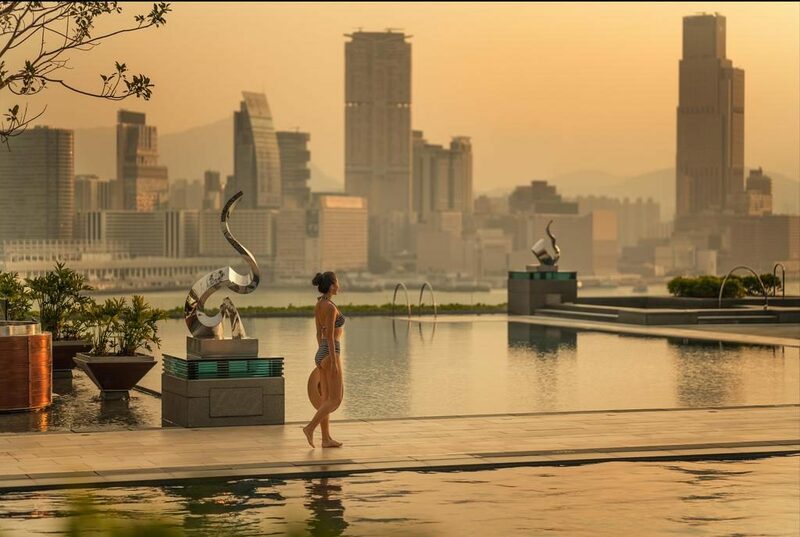 Featuring a whole slew of spa and wellness facilities, a stay at the Mandarin Oriental is sure to have you feeling well-rested and relaxed no matter how hard you go with exploring every nook and cranny of Hong Kong! 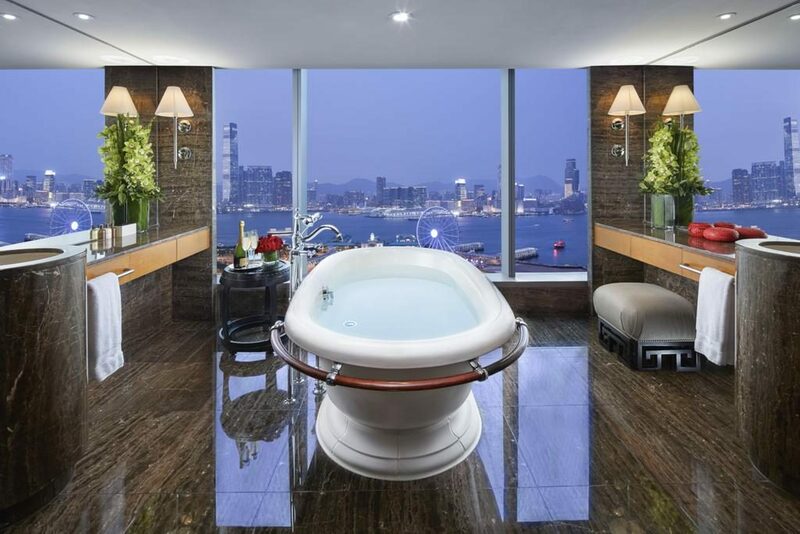 Though it costs a pretty penny, you won’t regret booking your room for your upcoming trip: Mandarin Oriental HK. 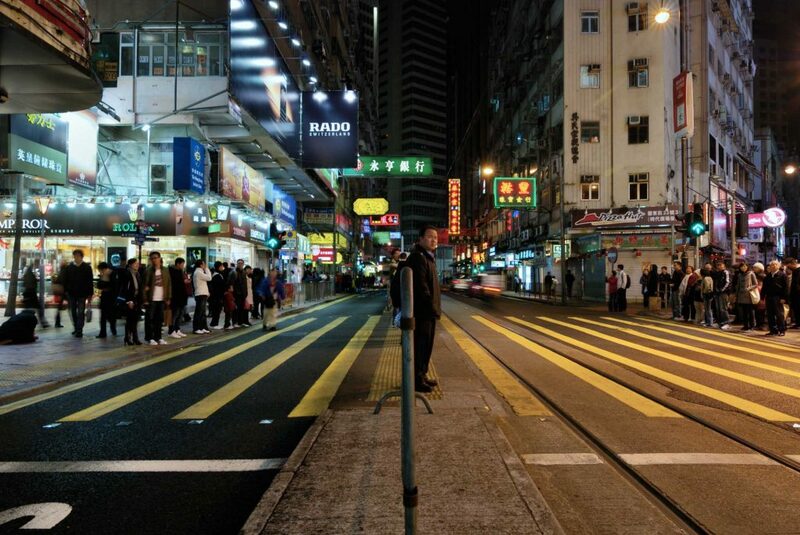 Traveling to Hong Kong is just about as easy as you make it. Overthinking and trying to fit too much into your stay is a recipe for disaster. It’s possible, however to plan a trip that includes everything you want to do without overexerting yourself or stretching your resources too thin. Overall, this extravagant yet down to earth area is sure to delight travelers looking for a authentic Asian experience. Hopefully the above areas, places to stay, and helpful tips and tricks are more than enough for you to plan your ideal trip to Hong Kong! Now that you know where to stay, feel free to check out the top 10 best things to do in Hong Kong. By the way, feel free to join our Facebook Group to share and get tips about your favorite destinations in Asia.